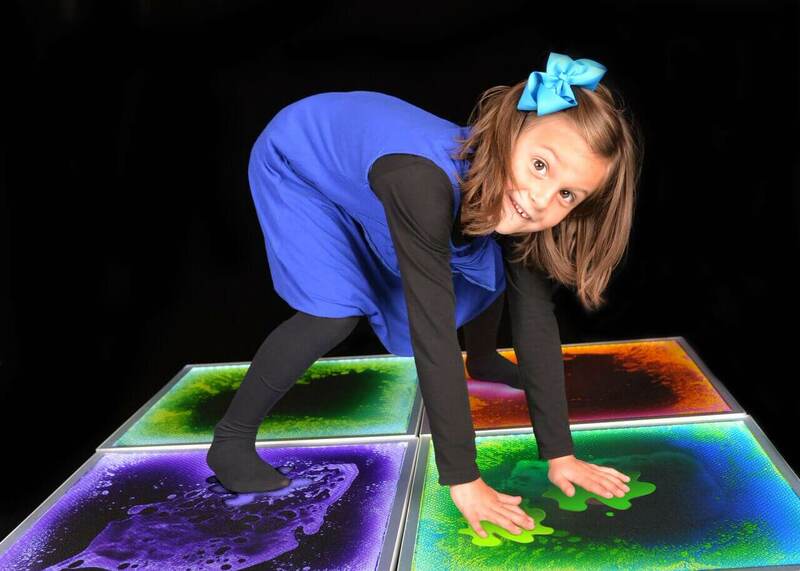 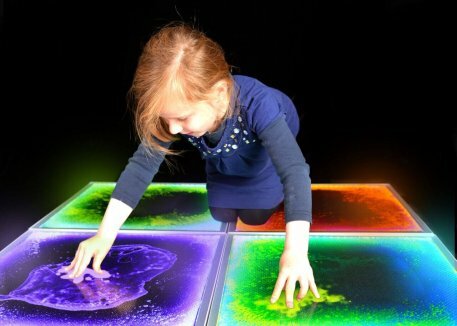 The light up liquid sensory floor tiles are a wonderful visual and tactile light up experience that really will encourage you to move around and explore the surfaces. 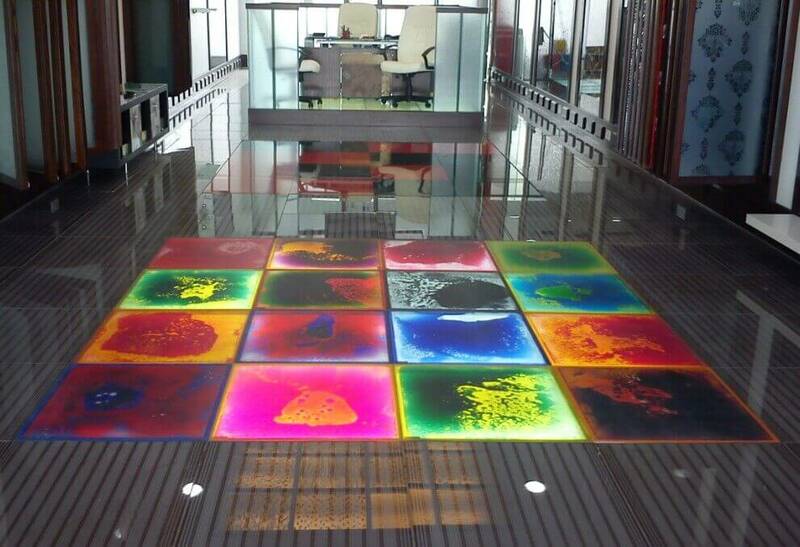 Light Up Liquid Sensory Floor Tile. step or movement will cause the liquid gel to shift in an array of patterns. 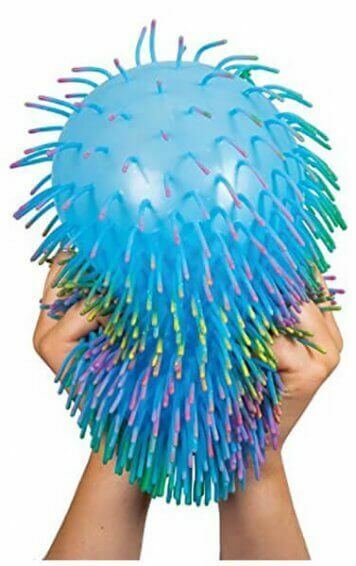 They will withstand jumping on and strenuous use by children and adults as well as the weight of wheelchairs. 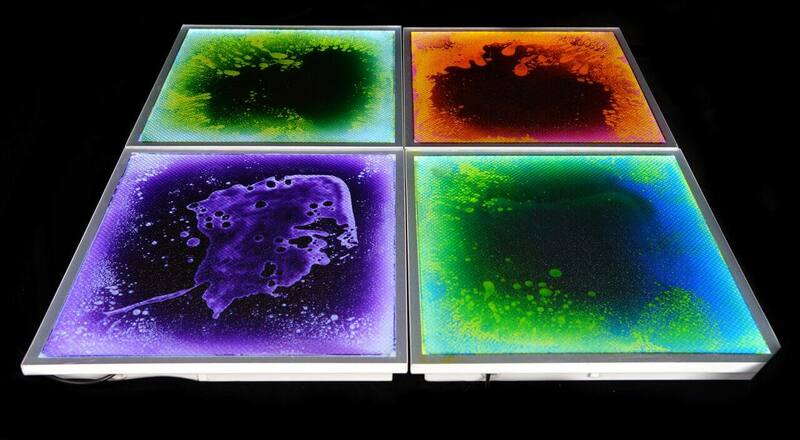 Can also be used on a table top of any flat surface. 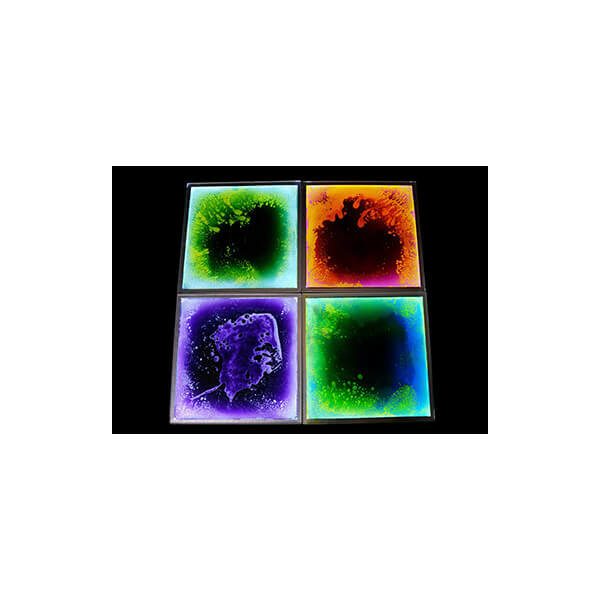 Simply apply a little pressure to create a dramatic visual effect. 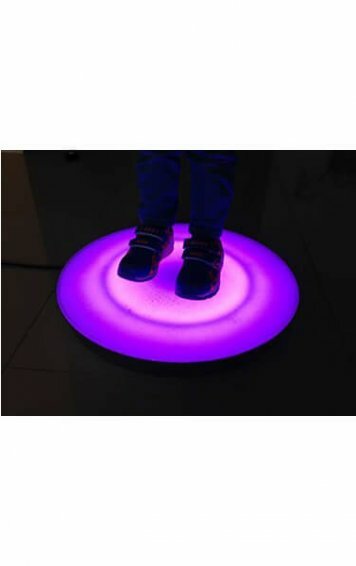 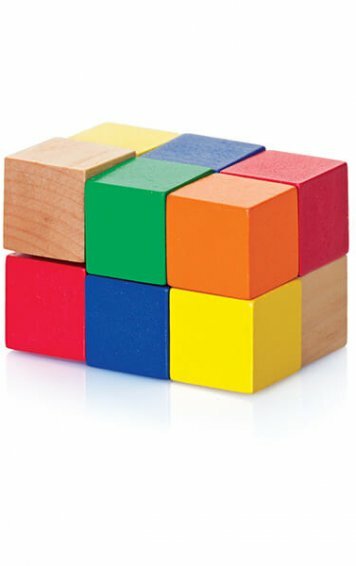 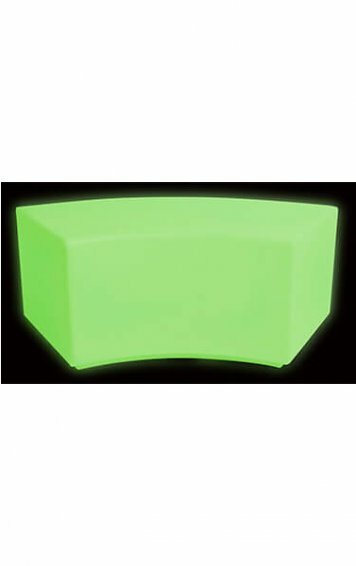 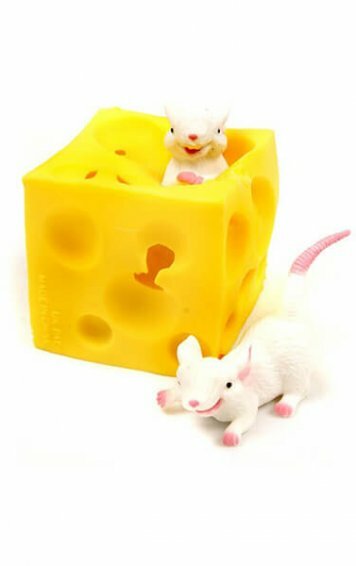 A very high-quality unique product and a wonderful resource for a sensory room or to create a mini platform in the room to give a child their special space. 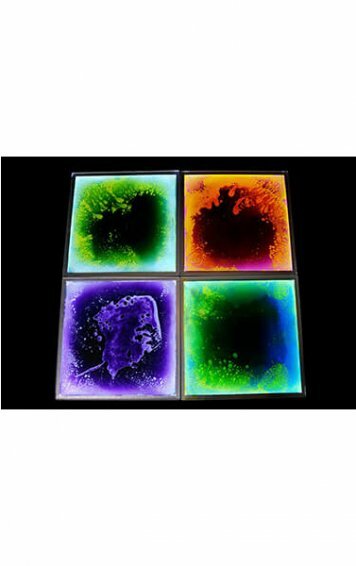 Measures approx 50cm x 50cm.